November 4, 2016 – FCA Australia is thrilled to announce its iconic Italian brand Alfa Romeo as the naming rights sponsor for the 2017 Portsea Polo, the opening event on Victoria’s sporting and social calendar. 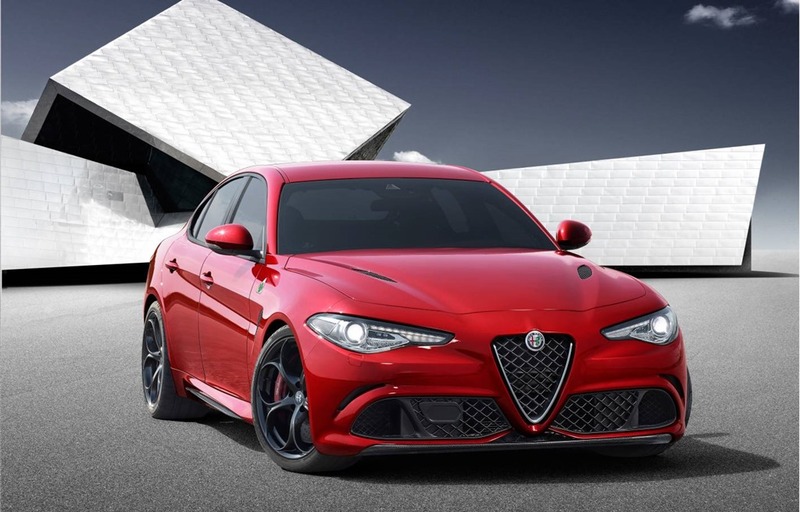 Headlining the event will be the Australian debut of the all-new Giulia performance car, an exciting prestige saloon for drivers who demand passion and style in their cars. The Alfa Romeo Giulia not only encapsulates all the learnings of Alfa Romeo’s rich 110-year road and racing heritage, it is brimming with cutting-edge technology, luxury and performance, all wrapped in stylish Italian design. The Alfa Romeo Giulia QV also holds the production sports sedan lap record at the infamous 21.2km Nurburgring circuit of 7min 32sec. The 2017 Alfa Romeo Portsea Polo (January 14) is the place to be, and the place to be seen in Australia in January. It combines the best that Victoria has to offer: fashion, food, wine, sport, and the unique excitement of polo. Alfa Romeo inherits the partnership from FCA Australia’s iconic American off-road brand Jeep, after four highly successful years. FCA Australia CEO Steve Zanlunghi said the decision to transition the sponsorship from Jeep to Alfa Romeo was a purely strategic one. Alfa Romeo, Jeep and Fiat owners will enjoy VIP parking privileges at the 2017 Portsea Polo thanks to FCA Australia’s long-standing relationship with Portsea Polo. Renault Megane Trophy V6 Ready. Driver Cameron McConville Set. Geelong Revival Go!